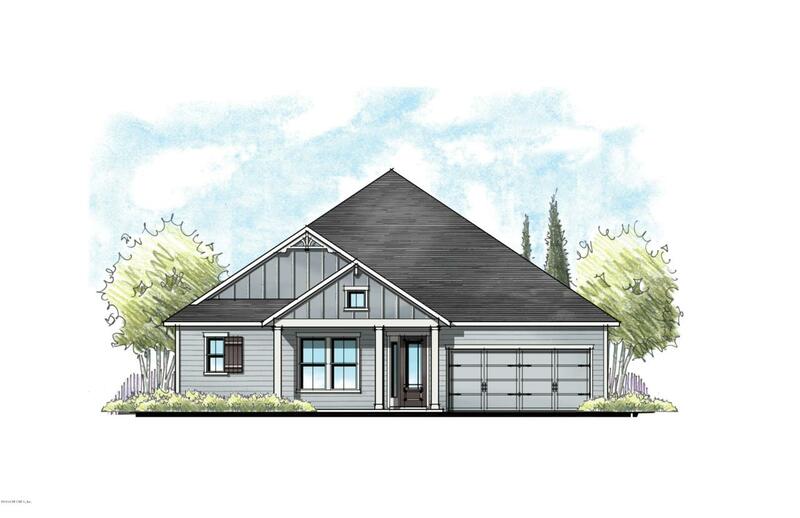 New Heritage Trace at Crosswater Village community! Another 100% Energy Star Certified Home built by Providence Homes! 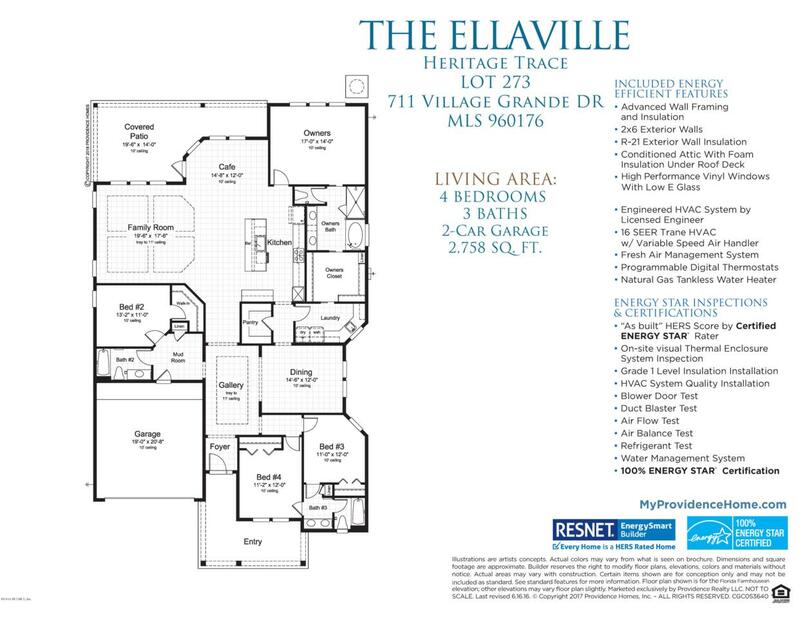 The Ellaville features 2758 SqFt. 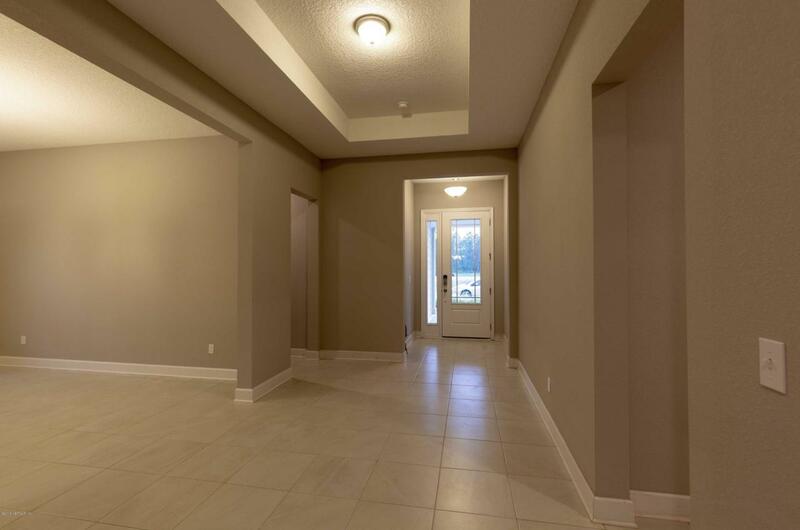 of living space with 4 bedrooms, 3 baths, Family Room, Gourmet Kitchen, Cafe, Dining, Covered Patio. 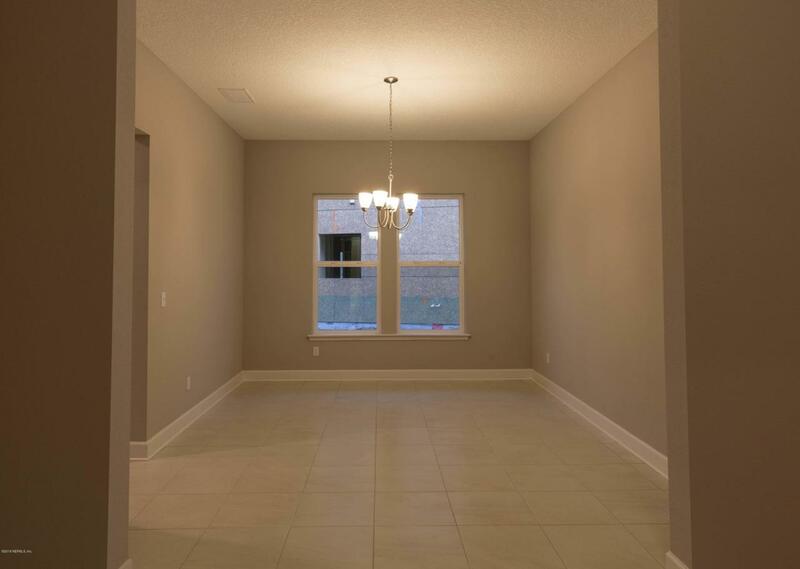 Tile flooring throughout except for the bedrooms. Preservation view. MOVE IN READY!